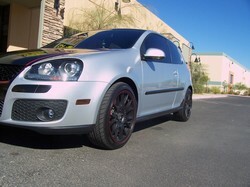 One of the best ways to advertise and show off a car or a business is with car wraps in Las Vegas. 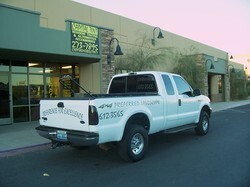 Give your business or car a new look that stands out from the crowd! At Capital Mobile Tint and Customs, we will discuss your project with you to help get a better picture with what we are working with. 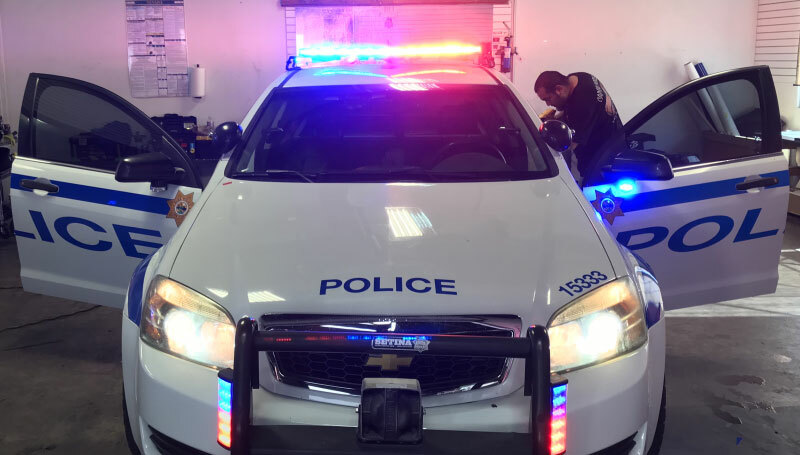 Afterwards, we will begin to discuss different options and the pricing for Las Vegas car wraps with you to help make sure it not only fits into your projects’ budget, but also your dream of how you want the wrap to look. 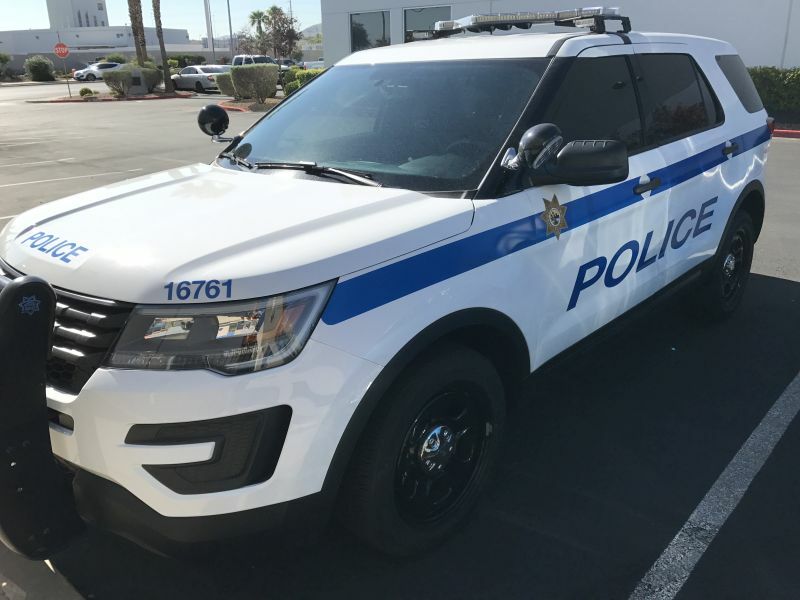 Our shop has a plethora of experience working with different types of wraps which is why we are one of the few car wraps Las Vegas shops that can work on nearly any surface. We offer custom vehicle wraps, boat wraps, fleet vehicle wraps, slot machine wraps, storefront wraps, & building wall wraps. 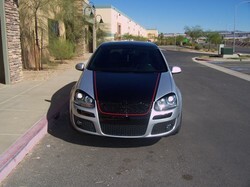 With 14 years of experience in the car wrapping business, we can help you out with any project. Feel free to give us a call and discuss your project because the sky's the limit when it comes to getting your vehicle or business branded with wraps! 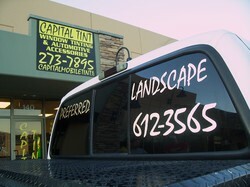 At Capital Mobile Tint & Customs, we can add vinyl graphics to your vehicle to get it looking the way you want! Whether you want to show off a specific design or help to market your business with a custom car decal, you can count on us to help you get the look you want. Impress the people of Las Vegas and Henderson with a custom decal from our shop! Feel free to give our shop a call to discuss the process of custom decal project and a quote for the work with one of our staff members. 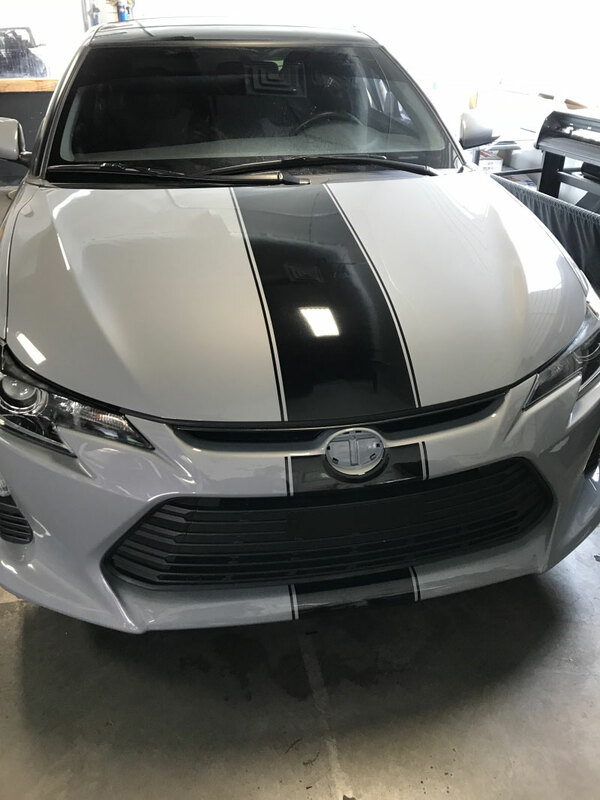 Capital Mobile Tint & Customs offers in-house design for our custom made decals so whether it is racing stripes or wrapping trim pieces, the Capital Tint Crew will help you get your car looking the way you envision it! Let Capital Mobile Tint & Customs’ design team work out the perfect design for you. Whether you have your own art work or need artwork created, our team will work with you to get the design just right! We can work with you to choose the right colors, shapes, and more throughout the whole process. We wrap a large variety of products from store fronts to vehicles and will impose the images for you so you know how the wrap will look before it’s done. Have a project you want to start right now? Don’t hesitate to call us today to get started! Let your clients know where you are and how to reach you!